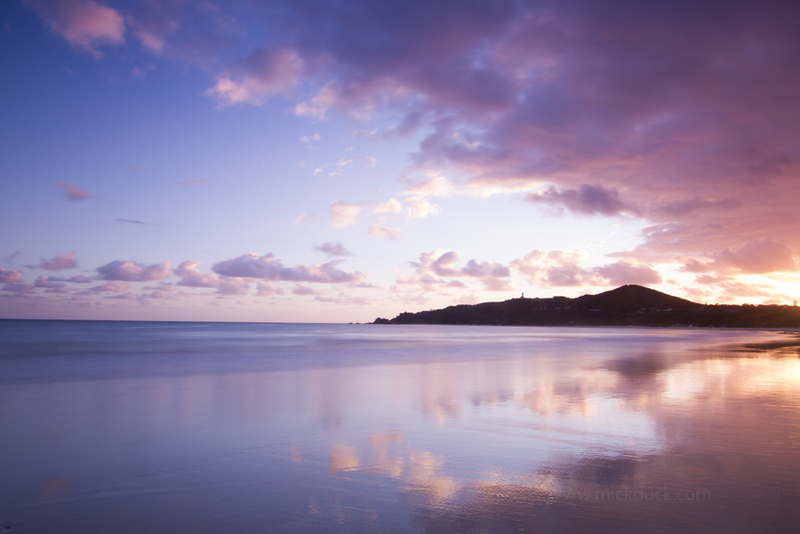 The magical place that is Byron Bay makes you want to stay. The beaches are so amazing and the vibe of the town is something else The mix of people and the lifestyle is awesome. Whenever I am leaving Byron it never feels like I have spent enough time there. Take me back now! 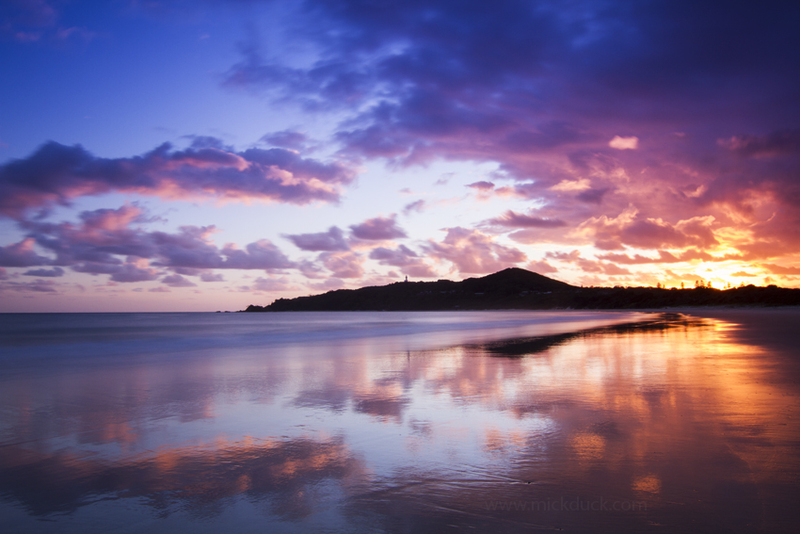 The sunrises and sunsets are always part of the charm that is Byron Bay. 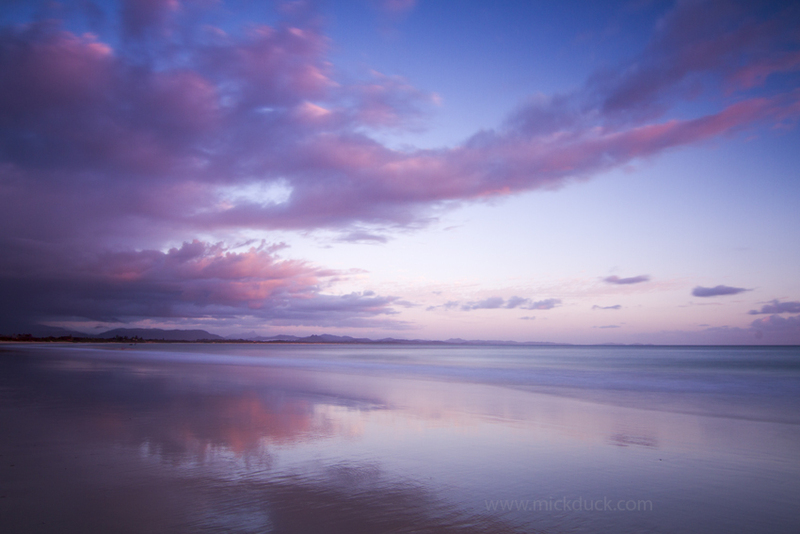 These are a couple of shots taken at sunrise on Main Beach right in front of the surf club.